Studying abroad is a great way to gain valuable international experience and broaden your personal and professional development. If you’re looking to study abroad, it’s hard to beat Canada and Northern BC boasts all of the best that Canada has to offer. 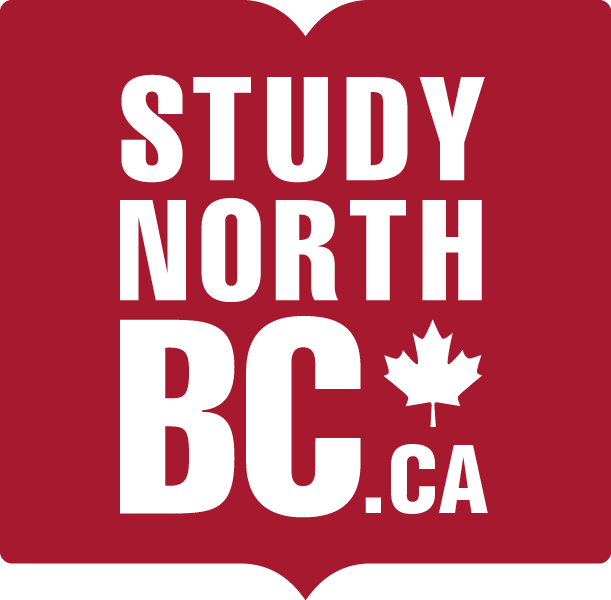 Northern BC offers a variety of programs, field schools, and co-op opportunities to help set you up for success after your studies. Our institutions offer world-class education and learning opportunities paired with an unforgettable Canadian experience. If you value what Canada stands for, you’ll love the North. This is the quintessential Canada, with magnificent geography in every direction. Your post-secondary years are your time to explore your interests and discover your passions. In a smaller community, in smaller classrooms, you’ll discover more opportunities to stand out, to take on leadership roles and build lifelong relationships. In a smaller town, you’re never far from your college, your neighbours, or the great outdoors. In the North, there’s a high demand for graduates, and a smaller pool of qualified applicants. You can go further, faster. Northern institutions are inclusive, diverse and culturally rich. They offer a world-class quality of education that is connected to Aboriginal cultures and communities. Learn more about Our Communities and Why Students Thrive in Northern BC. Northern BC has a younger demographic than the province as a whole, with 60% aged 44 years or younger, compared to the province average of 54%.